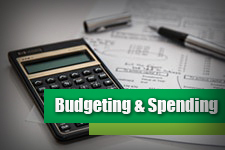 Author Frederick Vettese is the Chief Actuary of Morneau Shepell, one of the largest human resources consulting and technology companies and one of the top five defined benefit pension plan providers in North America. Vetesse has spent his entire career providing retirement consulting and actuarial services in respect of workplace pension plans. Much of his professional time these days is spent in the public eye, speaking at professional conferences and writing on retirement issues for the national newspapers and other media. 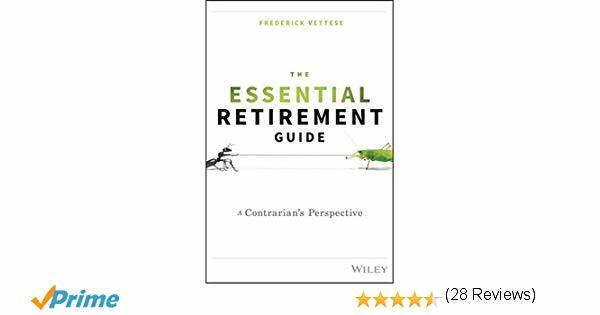 Early on, it becomes clear to the reader why A Contrarian’s Perspective is the sub-title of Vettese’s new book as he quickly shoots holes in traditional retirement finance rules such as the 70% income replacement target and the 4% post-work drawdown rate. 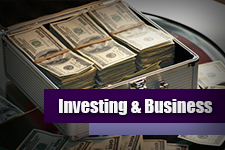 Each of these old rules is replaced with his own for planning, saving and investing. In the preface it is noted that the book is intended for American and Canadian audiences. 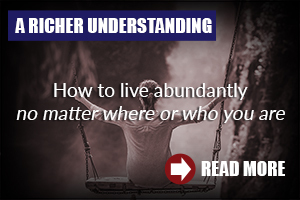 My reading of the book suggests it could find an audience beyond those locations as it does not really dive into the details of specific retirement vehicles or tax strategies. 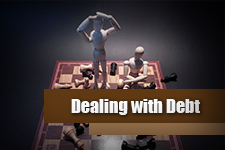 The practices and philosophies contained within could generally be applied anywhere. 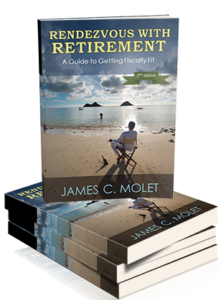 The 262 page book – including the five appendices – is broken down into twenty-two chapters split between five-parts: the retirement income target, the wealth target, the accumulation phase, the decumulation phase and random reflections. Annuities. 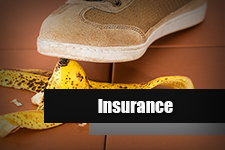 Vettese discusses them early and often; and clearly he is a fan of the insurance product. His bottom line could be summarized as even though they are expensive, they make sense for a lot of people for a number of reasons. Vettese makes great use of graphs and tables to convey useful information or drive home a particular point. 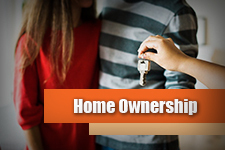 Periodically the information is presented using the fictional couple, Steve and Ashley, as representative of a middle-income household. This couple got married at 30 and immediately started saving for a house. Their first child came along when they were 33 and a second child at 35, the same age they bought their first house. A bigger house, where they would stay until they retired, was moved into at age 45. 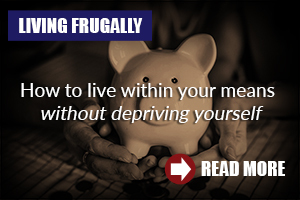 During their peak earning years, near retirement, their household income was $90,000. 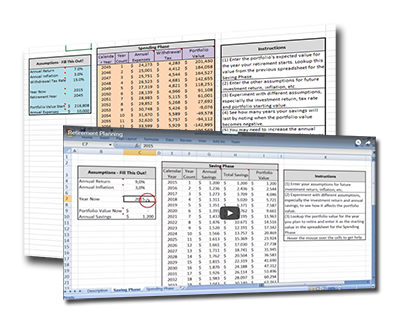 The structure – including the graphs, tables and examples – and flow works well and keeps readers fully engaged. Both long-term planners and those that have started saving later than desired will find value in the book’s pages. 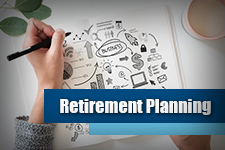 Vettese provides the framework in which readers can think clearly and effectively plan their retirement based on their own unique situation. While the Kindle – my preferred format – price ($10.99) is a tad higher than I would like to see, readers would be well served by moving this book to the fore of their ‘must read’ list. 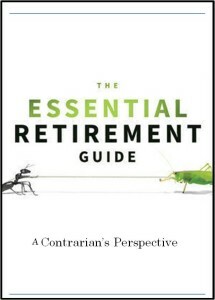 The Essential Retirement Guide: A Contrarian’s Perspective is available at Amazon in Kindle and Hardcover formats.